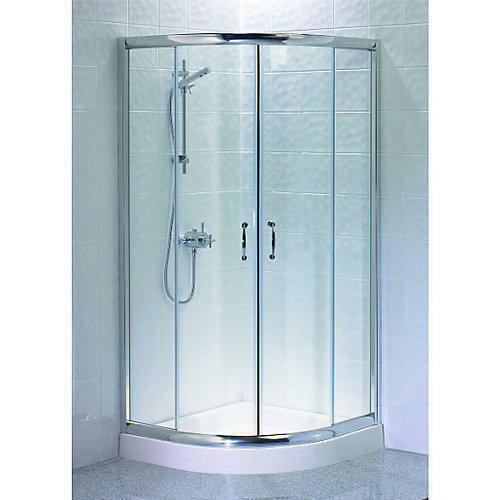 In order to meet various demands of our esteemed clients, we are engaged in providing an optimum quality array of Corner Inline Shower Glass. Established in the year 2010, at Pune, (Maharashtra, India), we “Kaivalya Glass And Aluminium Works”, are Proprietorship Firm, engaged in manufacturing and trading an optimum quality Aluminium Panel, Aluminium Sliding Window, etc. Under the management of “Nitin Nimhan (Proprietor), we have been able to achieve a reputed name in the industry.